One of My Favorite Sushi Places. Sushi Combination C is $16. 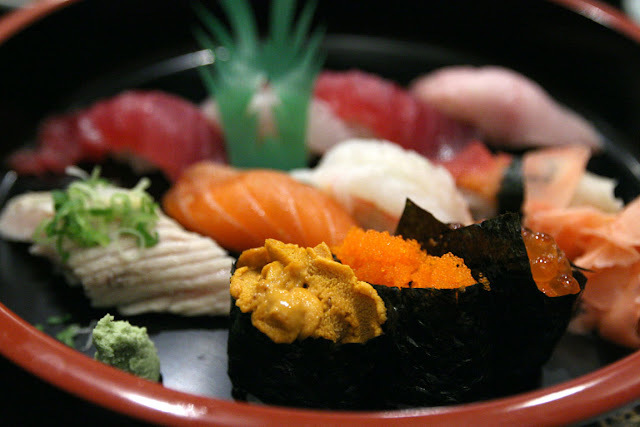 Pretty good deal considering that it has my favorite Uni and Amaebi Sushi.